VANCOUVER, BC — A pair of European researchers used the spotlight of the CanSecWest Pwn2Own hacking contest here to break into a fully patched iPhone and hijack the entire SMS database, including text messages that had already been deleted. 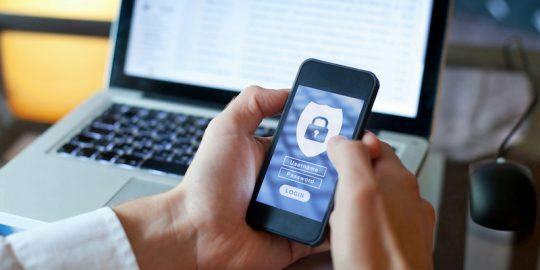 Using an exploit against a previously unknown vulnerability, the duo — Vincenzo Iozzo and Ralf Philipp Weinmann — lured the target iPhone to a rigged Web site and exfiltrated the SMS database in about 20 seconds. 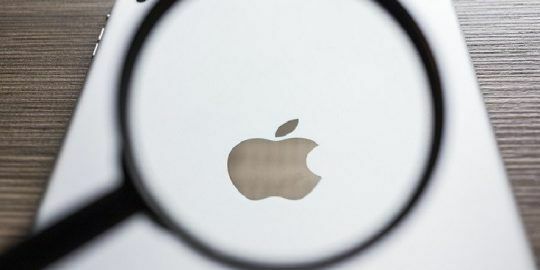 The exploit crashed the iPhone’s browser session but Weinmann said that, with some additional effort, he could have a successful attack with the browser running. “Basically, every page that the user visits on our [rigged] site will grab the SMS database and upload it to a server we control,” Weinmann explained. Iozzo, who had flight problems, was not on hand to enjoy the glory of being the first to hijack an iPhone at the Pwn2Own challenge. Weinmann, a 32-year-old from the University of Luxembourg, collaborated with Iozzo (a 22-year-old Italian researcher from Zynamics) on the entire process — from finding the vulnerability to writing the exploit. The entire process took about two weeks, Weinmann said. 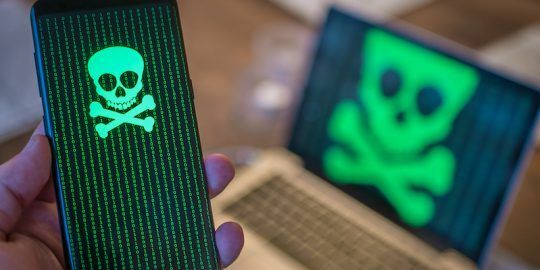 “This exploit doesn’t get out of the iPhone sandbox,” Flake explained, noting that an attacker can do enough damage without escaping from the sandbox. “Apple has pretty good counter-measures but they are clearly not enough. They way they implement code-signing is too lenient,” Flake added. Apple should hire them.I always see unlocked phones so fast on auctions.It must be to easy to crack into these phones.I am scared that someone can easily tap into your phone when you walk by them.